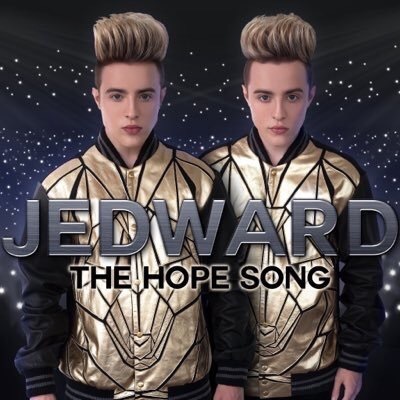 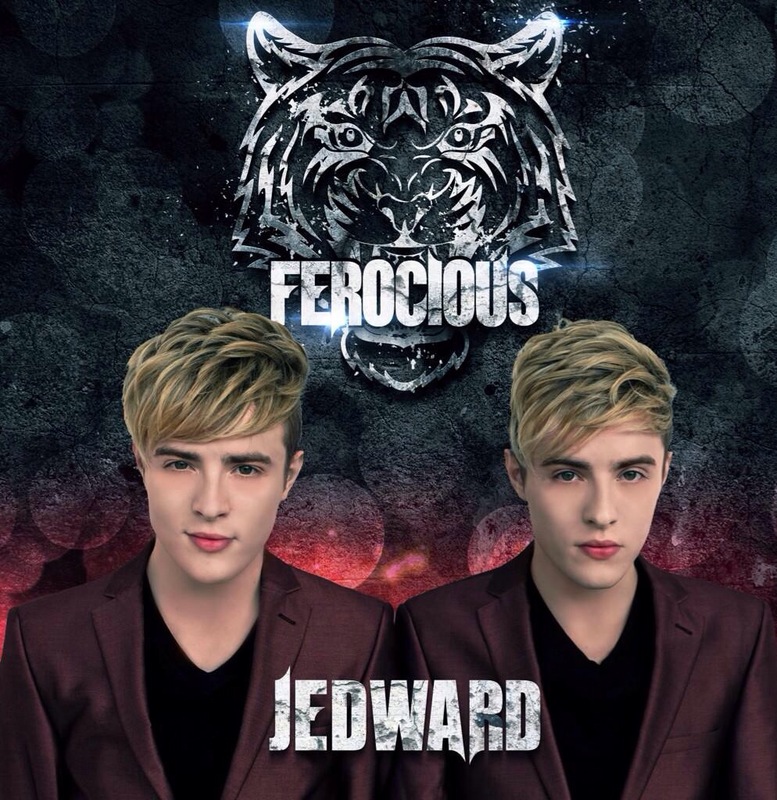 Jedward Tell Fans “Karma Is Coming”. 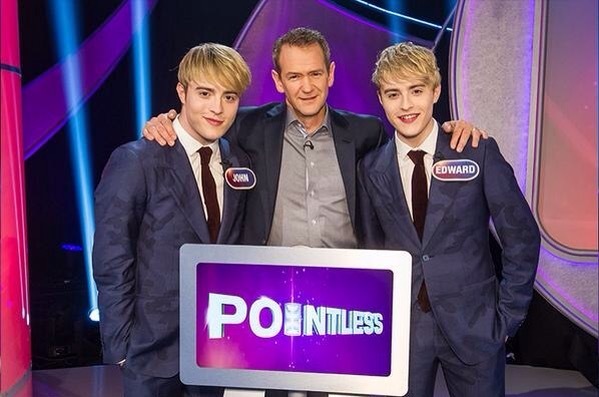 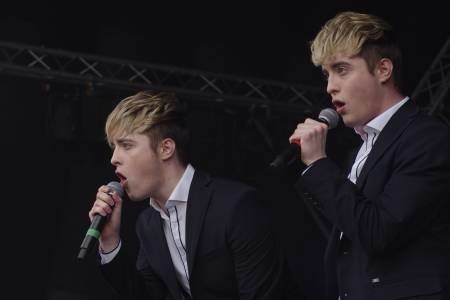 John and Edward announce their next single will be entitled ‘Karma’. 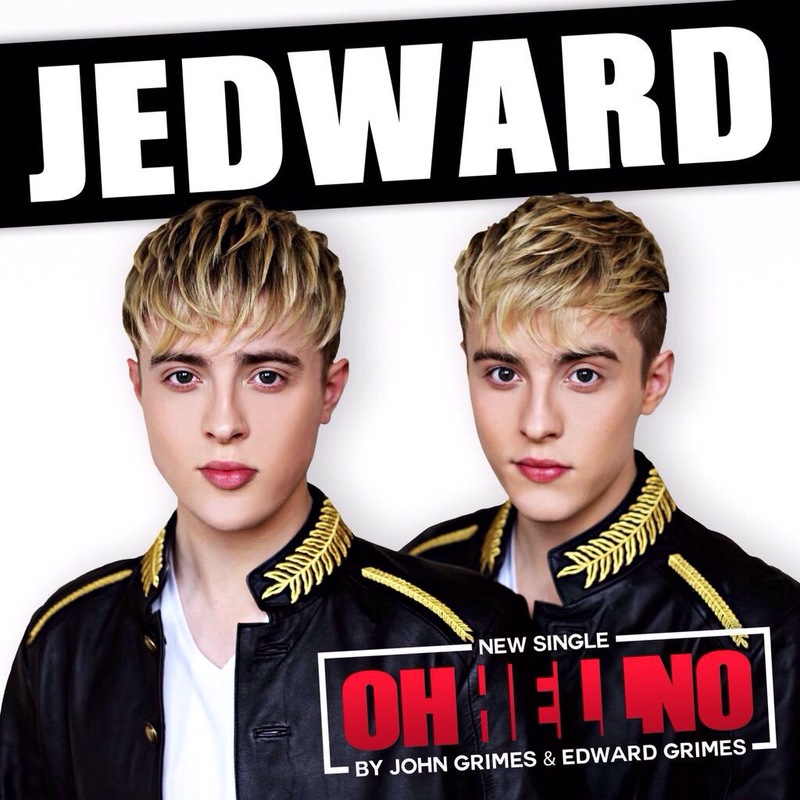 Our favourite Irish pop stars, John and Edward Grimes, aka Jedward, have told their devoted fan base to “Get Ready” as their next self penned single will be coming soon. 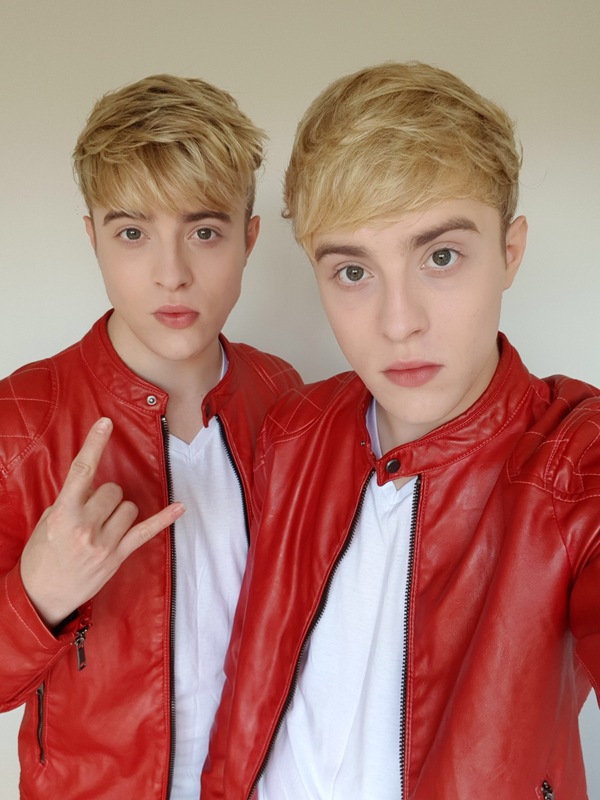 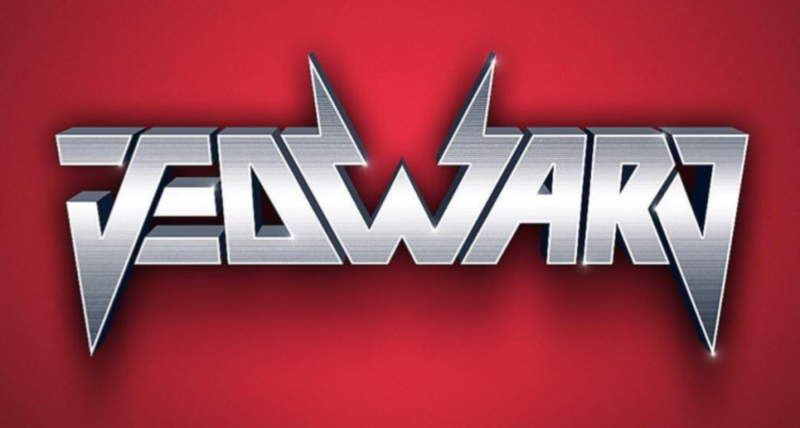 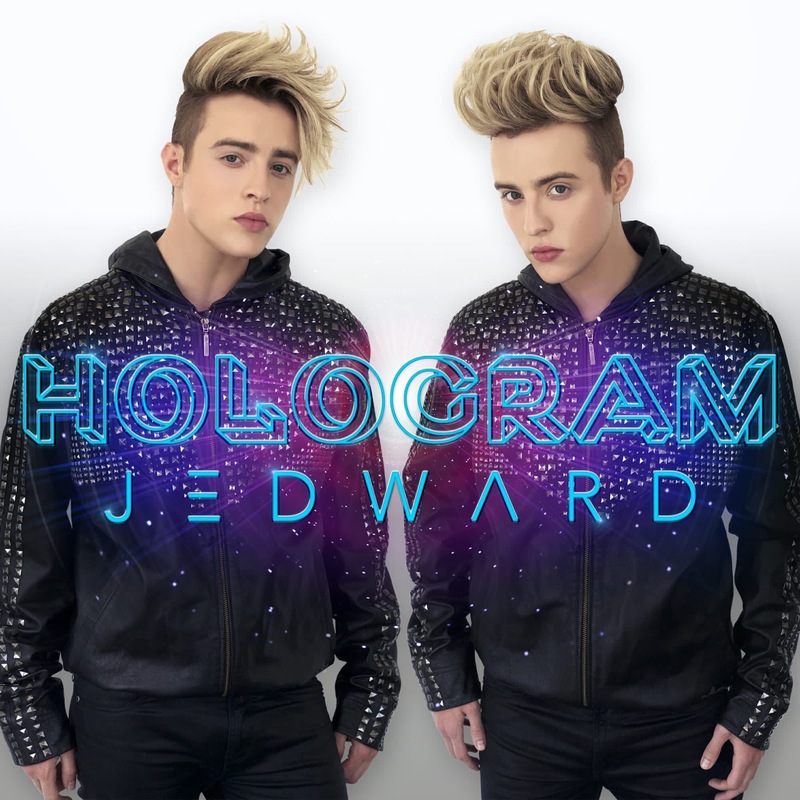 The talented twins, announced the forthcoming single, which will be entitled ‘Karma’ via a taster clip on both their official Instagram, Jepicpics and Snapchat, JedwardTV. 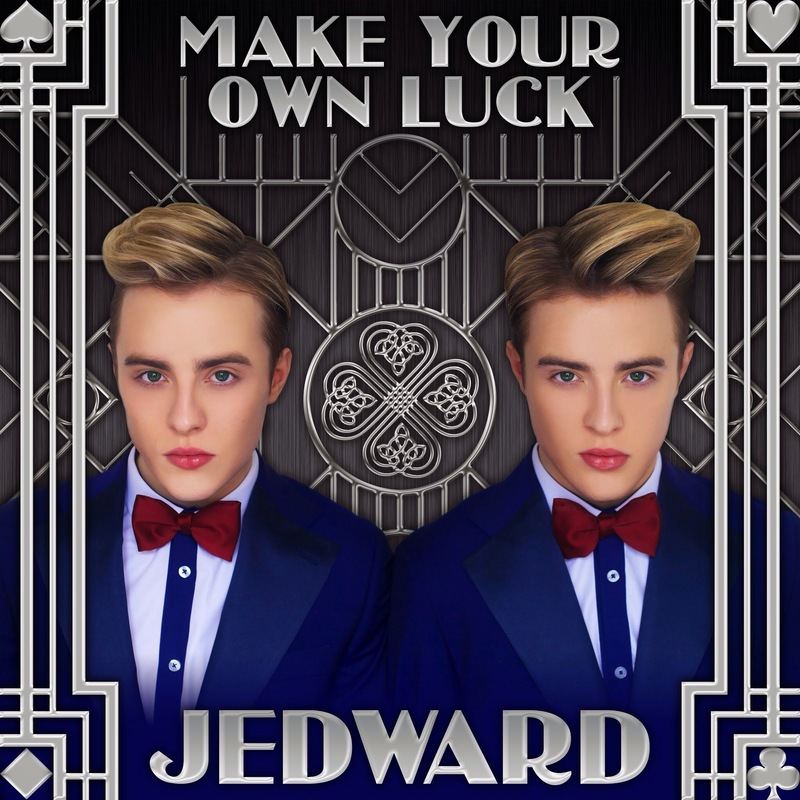 Karma will be the twins 10th self written and produced release. 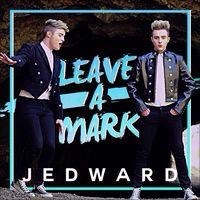 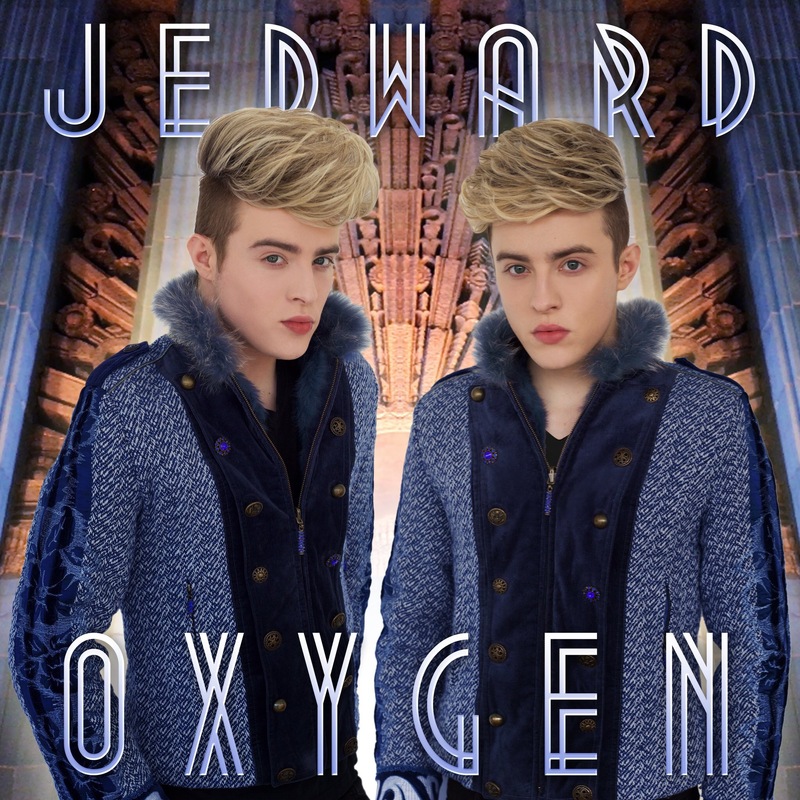 « Eight Years Of Jedward!